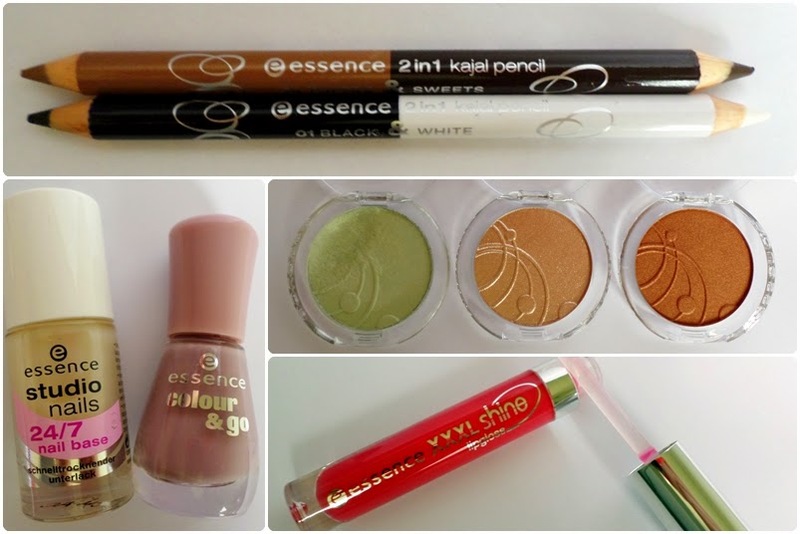 I know I wasn't the only one who was more than a little bit excited about Essence Cosmetics being launched here in the UK earlier this year. The UK Essence release was via Wilkinson and they were already one of my favorite places to shop for toiletries and other beauty stuff. Happily, they also revamped the entire beauty department in most of their stores to coincide with the exciting introduction of Essence Cosmetics. Initially, Essence was only sold in-store but later it was stocked online too. I really wanted to try some more of their products but I had a hard time trying to justify buying lots of new makeup to try out when I was still working through a lot of products I'd already bought and was yet to try from other brands. But one evening recently, I was browsing through the Essence Cosmetics available through the Wilkinson website and I was planning a cheeky little purchase at long last when I discovered some £0.50 makeup items! I soon realized that some of these lines were obviously being discontinued as they were from the Spring/Summer 2014 range and we are now in Autumn/Winter 2014. Essence Colour & Go in 168 Love Me, Cupcake! Essence Studio Nails 24/7 Base Coat and Colour & Go in Love Me, Cupcake! Ordering from Wilkinson online and collecting my order from in-store was a smooth and easy process but I was a little disappointed that one of the eyeshadows was broken despite the items being well packaged and protected in plastic bubble wrap. 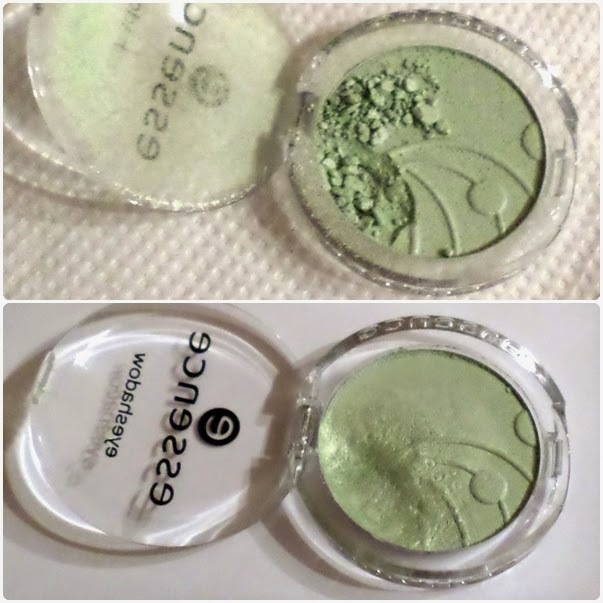 I did manage to fix up the eyeshadow quite nicely by repressing it with a bit of Isopropyl Alcohol. Since it was only £0.50 and there was only about 1/3 of the shadow broken, I wasn't too bothered about it. You can see the before and after below! Last time I looked, there was a few things left on the Wilkinson website and also in-store so it might be worth having a little look if your interested in bagging yourself some bargain beauty goodies too! What do you think to my bargain Essence Cosmetics Makeup Haul?